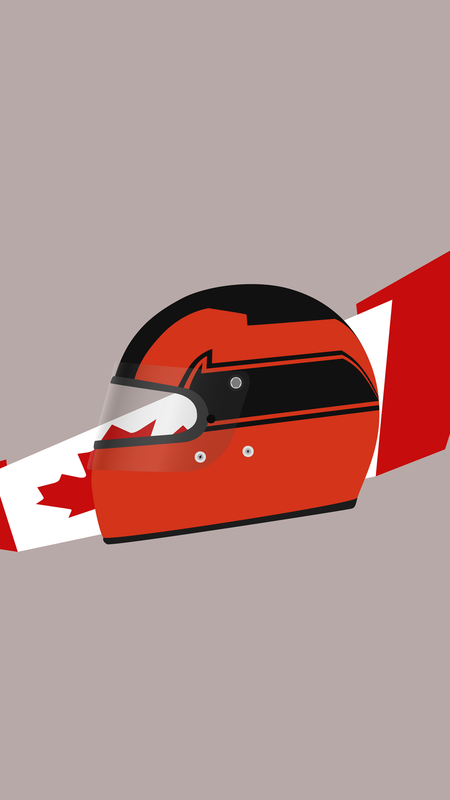 There are hardly more tragic stories than that of Gilles Villeneuve. 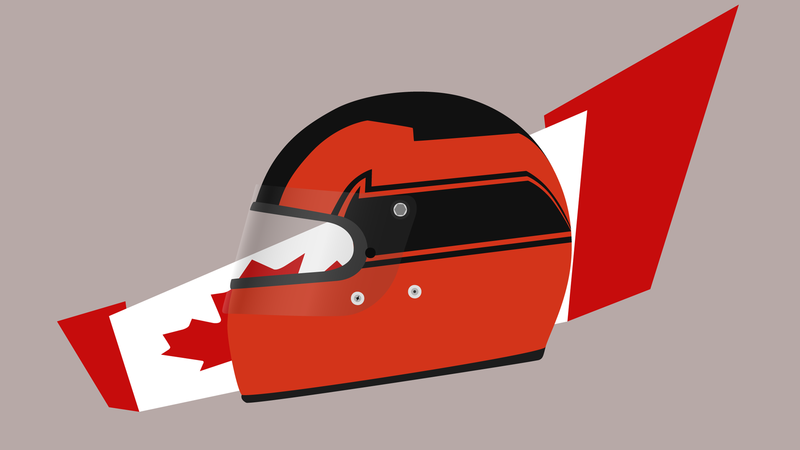 The Canadian driver drove his first race in 1977 for McLaren, but was picked up by Ferrari for the final two races of the 1977 season. He won his first race in the following 1978 season at his home grand prix. He came close to winning the 1979 championship, but was plagued with problems in the ’80 and ’81 seasons. Then, finally, Ferrari seemed to have built a title challenger for the 1982 season. After two retirements, Villeneuve came second in the third race after Ferrari’s #2 driver Didier Pironi who had agreed beforehand to let Villeneuve win the race. Anguished, Villeneuve tried to destroy Pironi in the next race at Zolder. Unfortunately, he pushed too hard and fatally crashed during the qualifying session, leaving behind his young son Jacques, who went on to win the 1997 WDC.